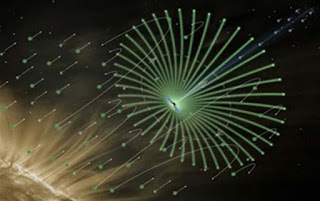 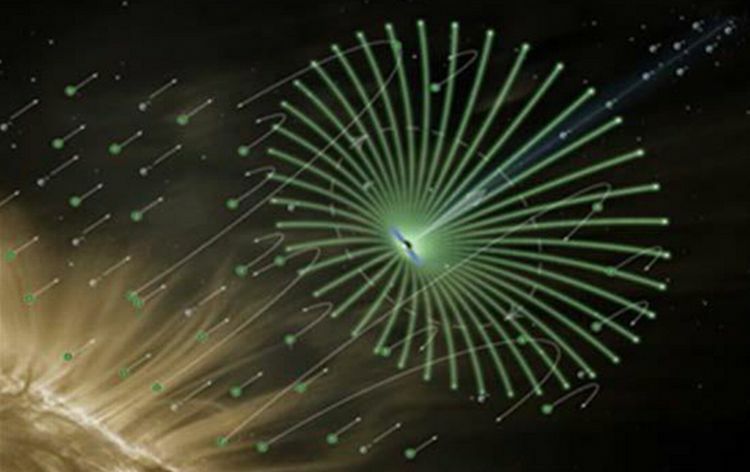 Over on space.com, they tell us "'Electric Sails' Could Propel Superfast Spacecraft by 2025" here. 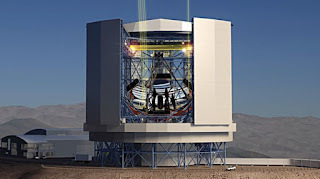 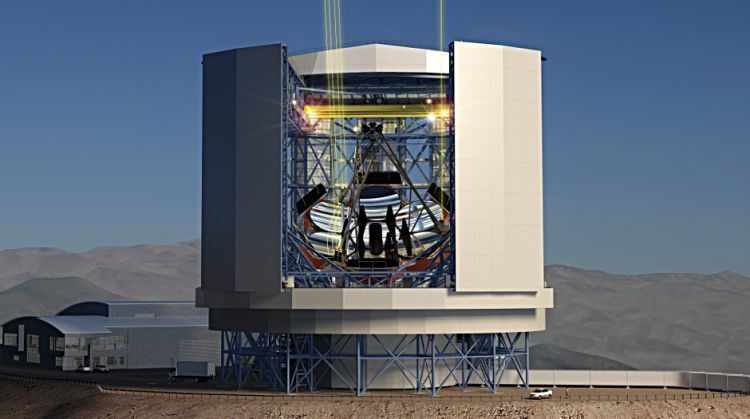 Also, on astronomynow.com, we learn "The Giant Magellan Telescope Organisation breaks ground in Chile" here. 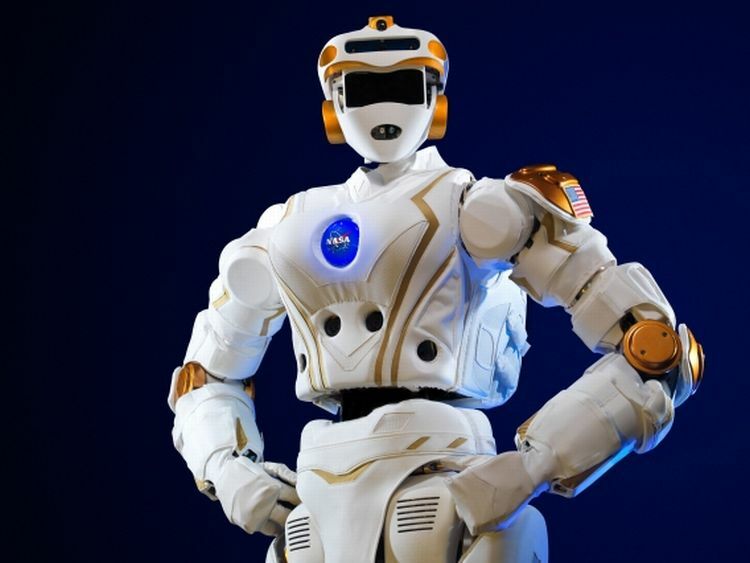 Finally, on phys.org, they discuss how "NASA gives MIT a humanoid robot to develop software for future space missions" here.